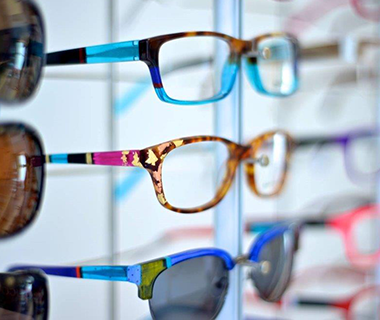 With over 1,000 frames in stock we’ve something for everyone! 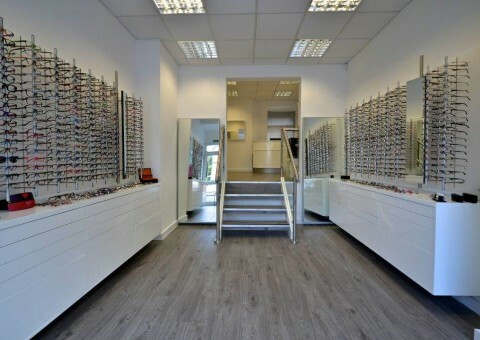 Call in store or call us to book an appointment with our friendly team of opticians. 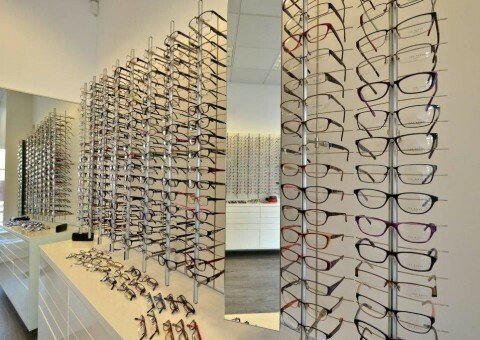 At Eye See You we have built a reputation based on high levels of quality service and expertise in the optical care industry. 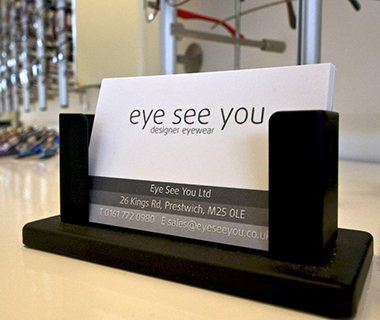 At Eye See You we provide a completely personal service to our customers, ensuring correctly fitted frames and accurately dispensed lenses. 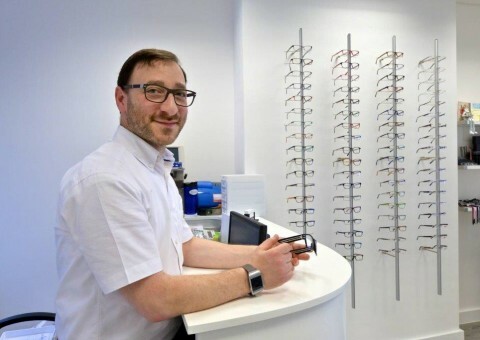 In a market dominated by larger optical groups here is a practice dedicated to providing clients with a reassuring, individual and professional service.